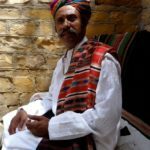 Under the Banyan Tree on a Full Moon Night is a special concert series showcasing rich Indian Classical and Folk music, in a Baithak-style ambience. 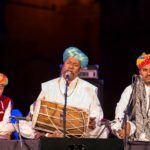 Produced and presented by pioneering entertainment company Teamwork Arts, Phase II of the three-part monthly concert series, Under the Banyan Tree on A Full Moon Night will feature a mix of performances. 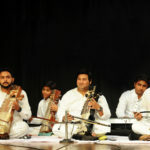 After a memorable evening for the cultural aficionados of Delhi in April where the best of our past was presented by the finest of our times with renowned artistes like Azeem Ahmed Alvi, Ujwal Nagar and Qutbi Brothers Qawwal, the second leg promises nothing short of another enhanced experience. Audiences can also enjoy a curated culinary experience, which complements the evening. 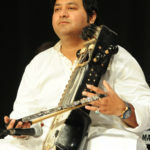 The second performance will bring together different traditions in Indian music, with a focus on traditional folk. 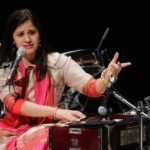 The audience will witness artistes performing under the tranquil repose of a banyan tree with minarets of the iconic – Qutub Minar – as the backdrop. 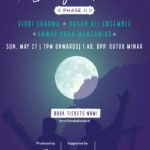 In this Baithak-style evening, moonlight and music will blend to offer an intimate experience shared with the like-minded and an opportunity to engage with the musicians as well. 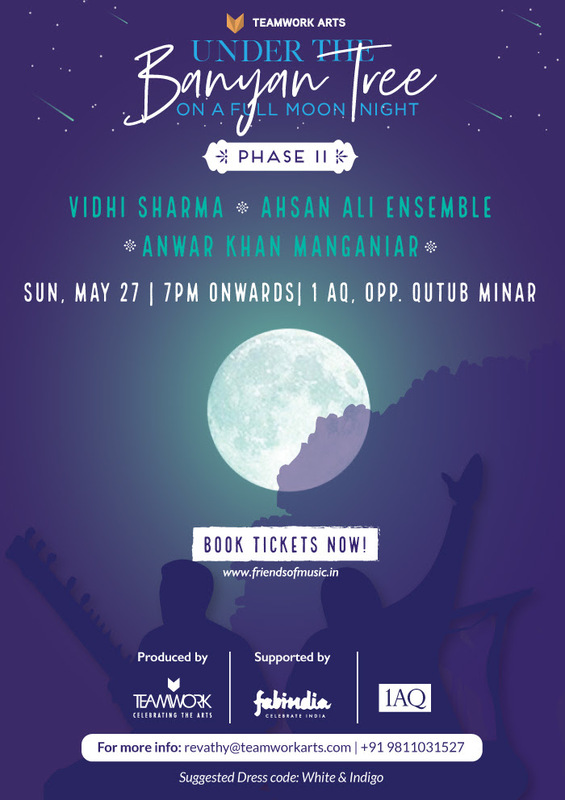 Supported by Fab India, the series on 27th May, 2018 features three artistes representing three different styles of music: Anwar Khan Manganiyar (Rajasthani Folk-Vocalist), Vidhi Sharma (Hindustani Classical Vocalist); and Ahsan Ali Ensemble (Leading Sarangi player). With all this and more, there is much to look forward to at Phase II of Under the Banyan Tree on a Full Moon Night.